PUNK Power deal in high quality power tool accessories for serious professionals. They wanted our help to drill into the power of Magento. 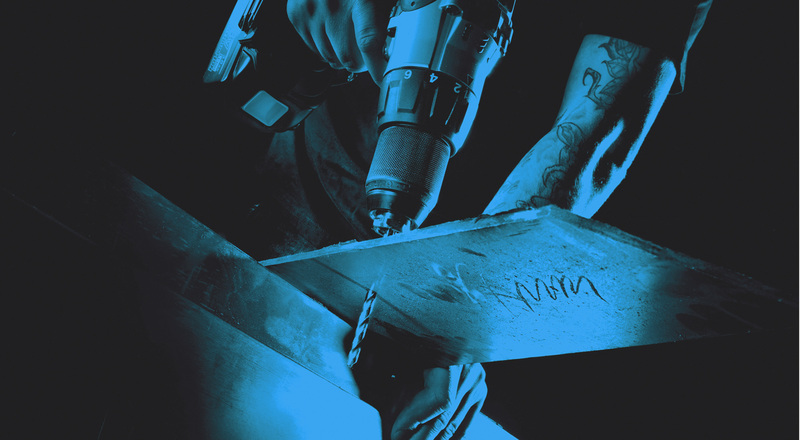 With over 400 high impact resistant products, Punk has been developed to stand up to the toughest demands presented by modern power tools and their users. It’s the newest brand in the Birchwood Price Tools stable and having worked with them for 10 years, they wanted a safe pair of hands to handle their Power Tools website. The end goal; drive footfall into Punk stockists. Working closely with Punk’s marketing team we took their ideas to create a visually bold and unique website that matches the brand’s quirky style. Advanced search functionality means customers can quickly find the tools they’re looking for or simply browse through the entire product range. The advanced dealer finder will then direct them to their closest Punk stockist, searching hundreds of locations using a third party API integration.